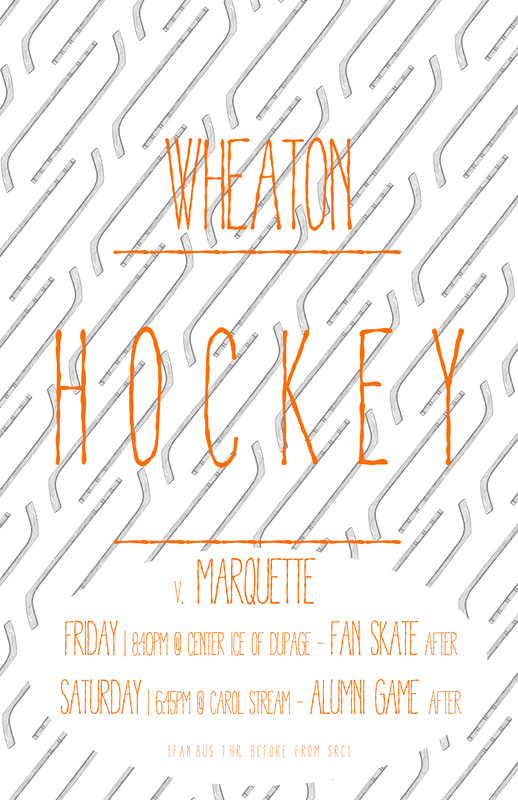 The Thunder kickoff the new year with a pair of games this weekend against Marquette University. Come out to Center Ice Friday night 1/17 for an 8:40pm game and a 6:45pm Saturday night 1/18 at Carol Stream. The annual alumni game will follow Saturday night’s game at Carol Stream. Posted on January 15, 2014, in Uncategorized. Bookmark the permalink. Comments Off on Thunder Host Marquette.